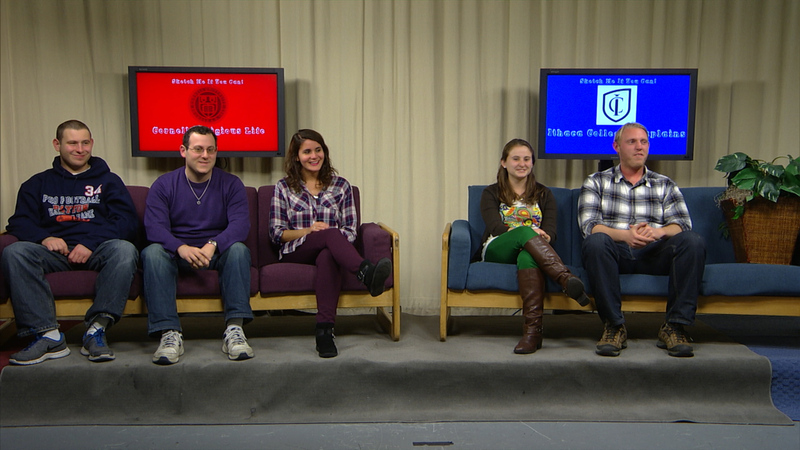 In this season finale episode, we have a battle for the ages as the Ithaca College Chaplains face off against the Cornell Religious Life Staff in another can’t miss episode of Sketch Me If You Can! 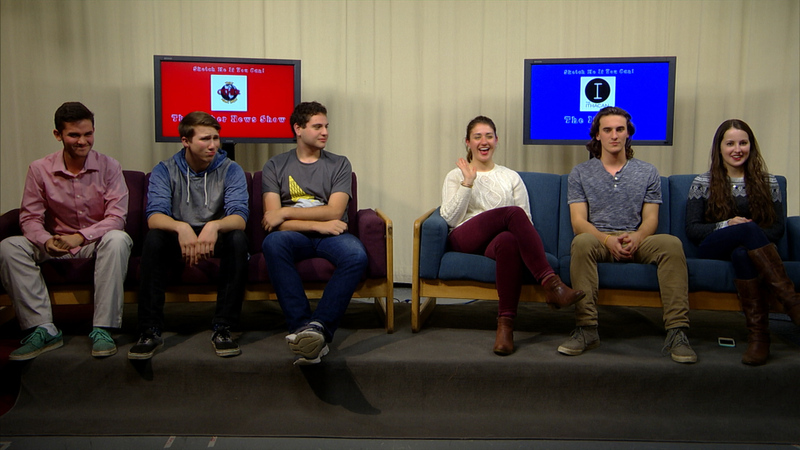 In this news themed episode, the writers of That Other News Show go head to head against contributors from The Ithacan in another edition of Sketch Me If You Can. 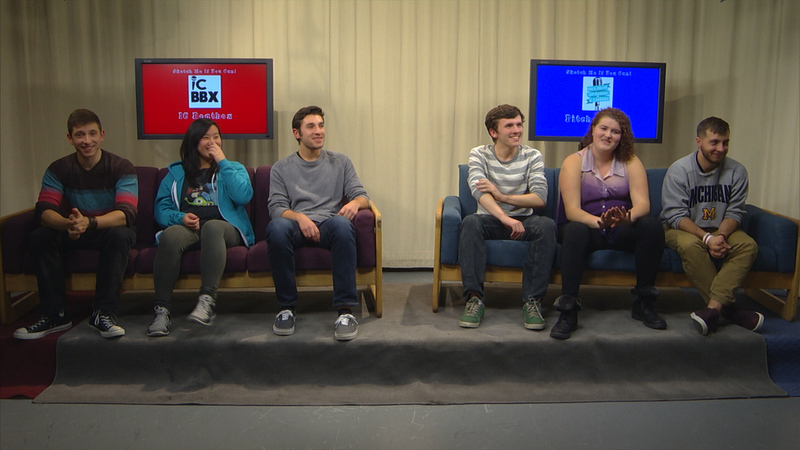 In this week’s music themed episode members of the acapella group Pitch Please face off against IC Beatbox in another exciting game of Sketch Me If You Can. 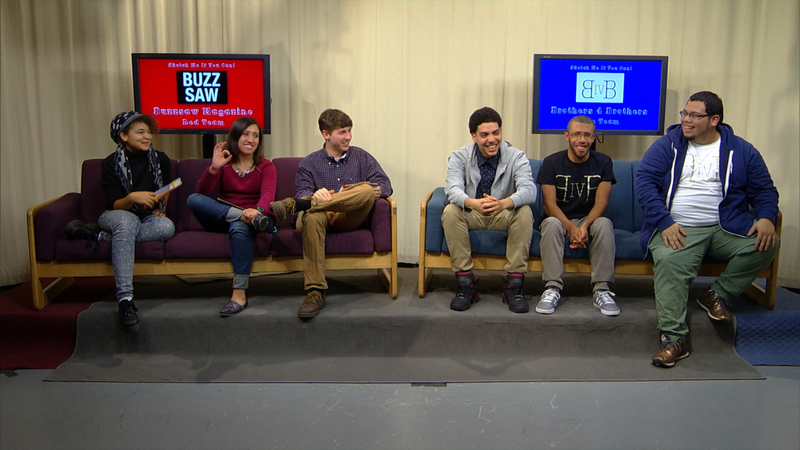 In this episode, members of Brothers 4 Brothers face off against contributors of Buzzsaw Magazine in another exciting game of Sketch Me If You Can. 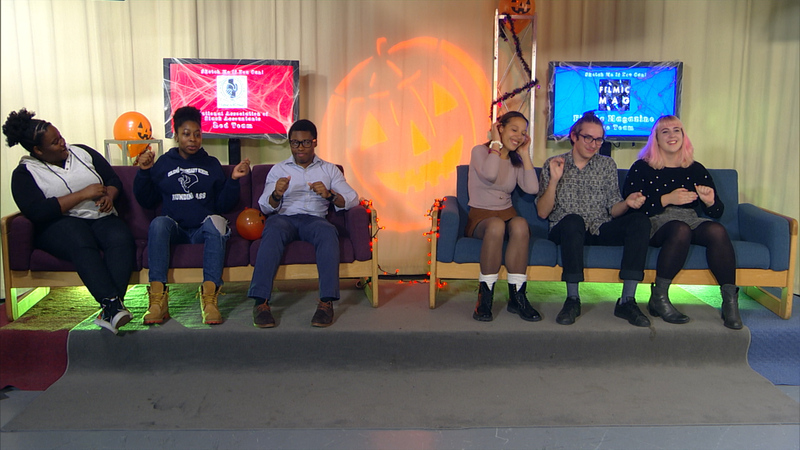 In this spooktacular episode the National Association of Black Accountants (N.A.B.A) faces off against Filmic Magazine in another fun filled episode of Sketch Me If You Can. 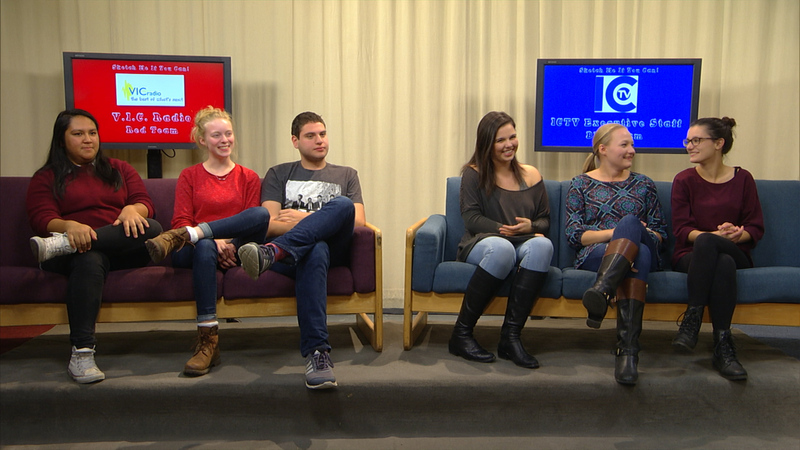 In this week’s episode members of the ICTV Executive Staff face off against VIC Radio DJs in another fun filled episode of Sketch Me If You Can. 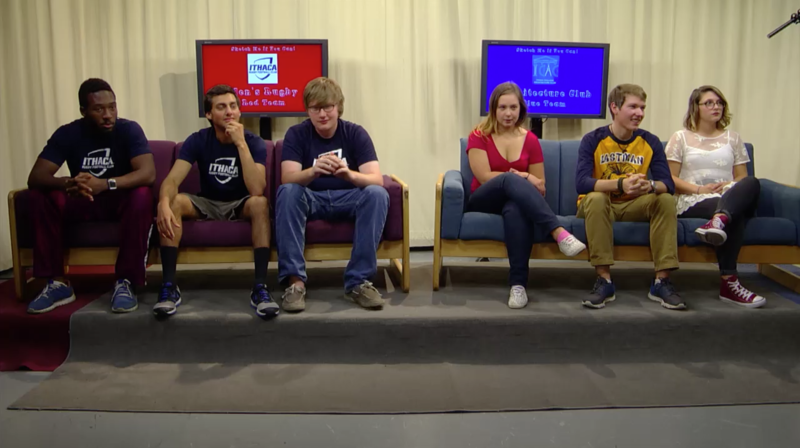 On tonight’s episode Men’s Rugby and Architectural Club battle it out on ICTV’s newest and most creative game show.